If you spend any time in internet forums, you'll hear a lot of opinions why it's unwise to purchase low cost rental properties. You'll hear horror stories about how affordable homes are in unsafe neighborhoods with unstable tenants and high crime. This could not be further from the truth. I love low cost properties! 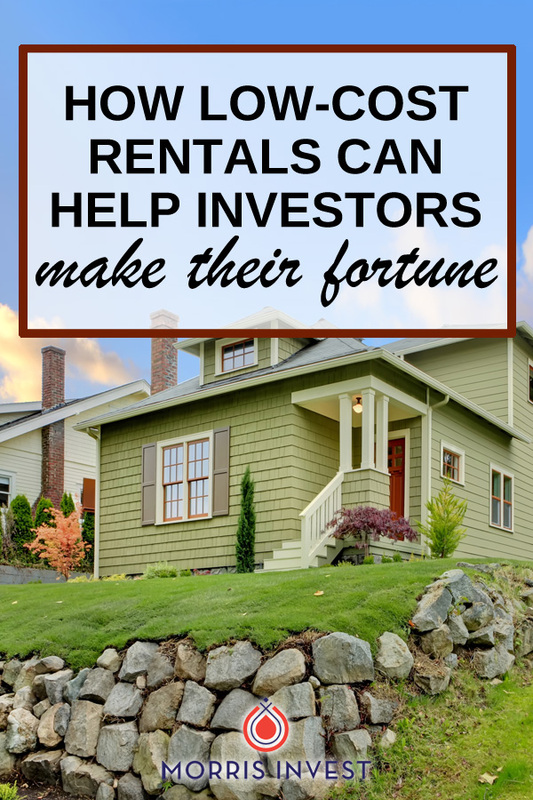 In fact, low cost rental properties are how many successful investors, including Robert Shemin, have made their fortune and achieved financial freedom. And you know those naysayers hanging out on internet forums? The thing is, most of them have no first hand experience to back up their claims! I'd rather follow in the footsteps of people like Robert who know what they're talking about. The bulk of my portfolio is centered around single-family homes in the $40-50k range. These homes are in America’s most affordable cities, in C neighborhoods where blue collar Americans live. My tenants are great, hard-working people. Many of them are nurses, principals, post office workers, and long-haul truckers. If you were to walk down the streets of one of these neighborhoods, you would understand that it is not dangerous or scary at all. These are perfectly safe neighborhoods. In fact, here’s a video! More expensive homes just can't compare when it comes to ROI. Sure, you might be able to bring in more every month, but the cost to acquire is much higher. I like to say that A class properties make for A class headaches. Read more about that here. If you're interested in picking up your very own low cost property in one of America's best rental markets, book a call with our team! We'd love to match you with a property that will bring you closer to your goal of financial freedom.